The DW-6100 is a semi-automatic washing machine from Dawlance that comes with various features such as 8 kg worth of capacity, a wide impeller, larger drum capacity, deep waterfall wash and much more. 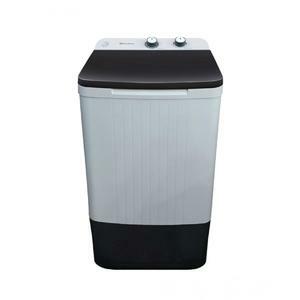 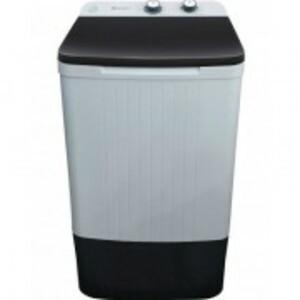 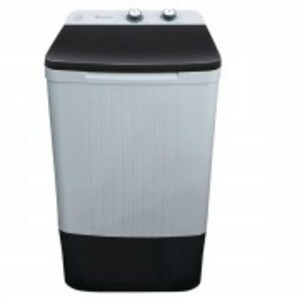 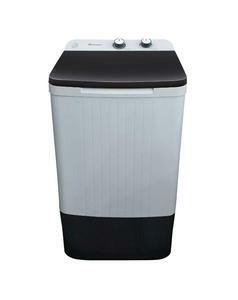 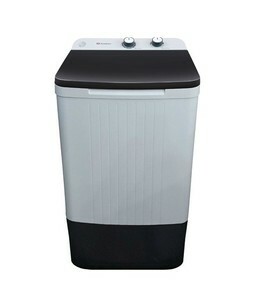 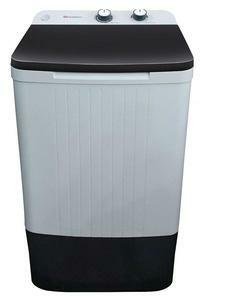 The Lowest price of Dawlance Single Tub Washing Machine DW-6100 in Pakistan is Rs. 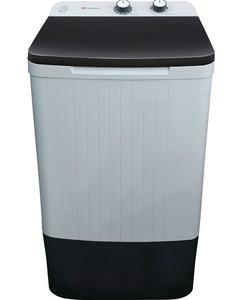 11,849, and estimated average price is Rs. 12,383.